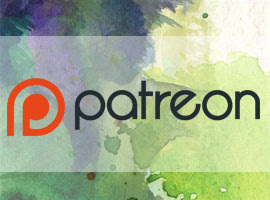 Of course, you guys know that this blog, my Youtube, and my Patreon are all helpful resources for upping your artistic game, but today I wanted to share some other great resources (some local, some online) that can help you pursue your art education affordably and at your own pace. 1. Local art stores often offer art classes and workshops-some free, some paid, all cheaper than art school. Ask at the checkout counter and check the community board! Classes usually range from watercolor to printmaking to oils, but some art stores may offer comic classes! 2. Community Education often offers very affordable art classes taught by lifelong professionals. 3. Your local library may offer classes or may host events that include workshops and educational panels. These are usually free to the public! 4. Your local library has an art section, and if they're missing a text you wish to use, you can fill out a library request form and they'll order it! I have loads more recommendations in the sidebar of this blog! 6. Meetup.com Can be great for meeting other people in your local area who share your interests. This is a great way to find out about drink and draw meetups, figure drawing sessions, and urban sketching groups. 7. 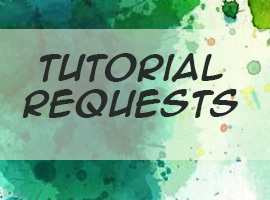 YouTube is an amazing resource for free to view art resources, lessons, and tutorials. Many brands have channels that showcase how to use their products. 9. Youtube also hosts many amazing channels that demonstrate art techniques and explain various art materials. 10. Art blogs. Not everyone learns well just listening, some need visual reinforcement! Blogs predate Youtube and podcasts, and while they've fallen out of favor as the media of choice, they're still a helpful resource and a wonderful art asset. 11. Art and Industry Podcasts- these can be great to put on in the background, and listen and learn while you work! 12. Industry organizations often host panels, workshops, and meetups that will help you learn the trade AND meet other artists. Many also help organize critique groups! 14. Patreon! 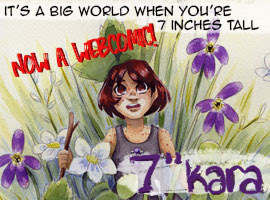 Many artists share WIP, work blogs, and work vlogs to backers! This is an affordable way to gain access to their experience, their mistakes, and their process, while supporting their work. You can learn a lot from viewing work in progress! 15. No figure drawing sessions in your area? Lack transportation? There are great online resources to help you practice figure drawing! Line of Action ALSO offers a similar tool, but also has a tool for hand poses as well! 17. 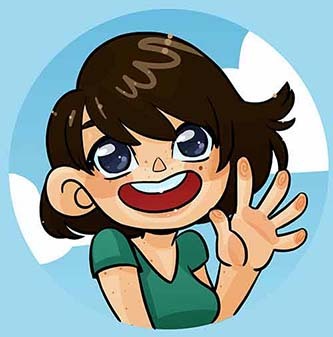 Twitter can be a wonderful resource for learning about new opportunities, keeping up to date, meeting other artists, and learning how the industry of your choice works! What most aspiring artists, and artists upping their skill set need most often seems to be feedback from other artists, and a system that holds the accountable for learning new skills, practicing foundational skills, and making time for referenced sketches. While many of the above resources are self propelled, many artists benefit from collaborative education- structured assignments, a set place to meet, classmates going through the same experiences. That's why, even if you opt to go the self-motivated route, I highly encourage participating in at least one group activity or class. This can be something you setup online using Discord, or it can be a class through your local art supply shop, library, or community ed.